To help us help you, please provide us with your contact information and any notes about how we can be of service to you. We’ll follow up with you within 24 hours. 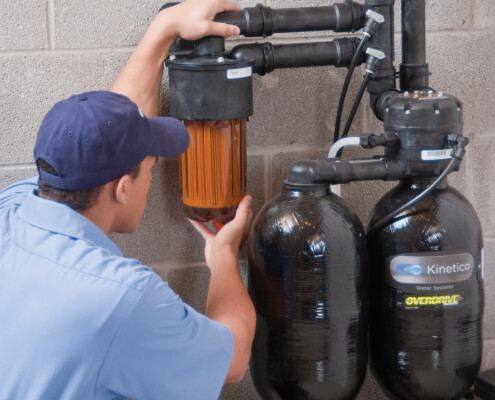 We service all makes and models of water treatment equipment. Yes, I am the home or business owner.